“Hell or High Water” is one magnificently self-aware film. There is a strong Coen brothers vibe to both the plot and the dialogue (if “Blood Simple” and “Fargo” were forced to mate, the offspring would turn out a lot like this), which is why the casting of Jeff Bridges is a stroke of genius. As a Coen veteran, he understands the material, and is able to not just humanize a character that would be monstrous in the hands of a lesser actor – he’s able to make the character charming and likable. 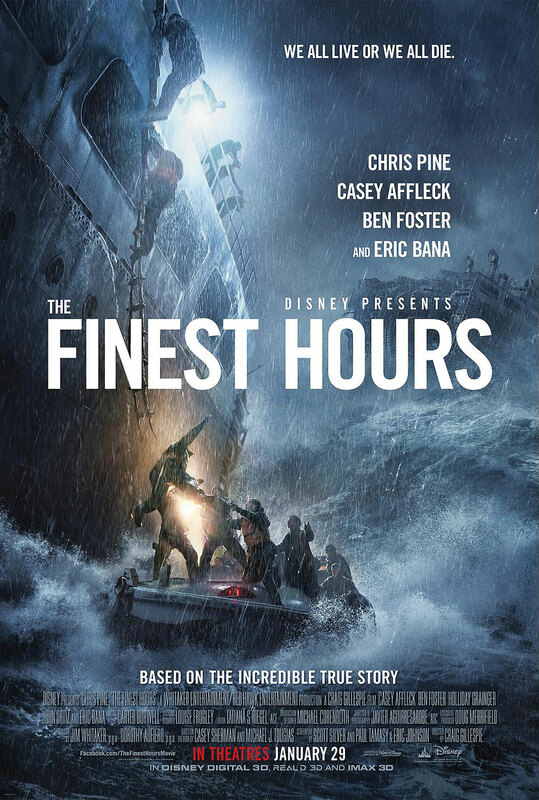 In the bleak, seemingly waterless landscape of west Texas, Toby Howard (Chris Pine) and his ex-con brother Tanner (Ben Foster) begin the day by robbing two small banks of all of their chump change. The Howards are in danger of losing their farm to the very bank that they’re robbing; the plan is to pay off their debt with the bank’s own money and put the land in a trust to benefit Toby’s children. Due to the amount of money being stolen, the FBI isn’t interested in investigating the case, but Texas Ranger Marcus Hamilton (Bridges) has a week until he retires, so he drags his reluctant partner Alberto Parker (Gil Birmingham) along for one last rodeo. There aren’t a lot of moving parts here, and that is a good thing. Screenwriter Taylor Sheridan (“Sicario”) keeps his characters focused on their respective prizes, with no unnecessary side plots about poor people foolishly spending their newfound riches, a common trap to these types of stories. 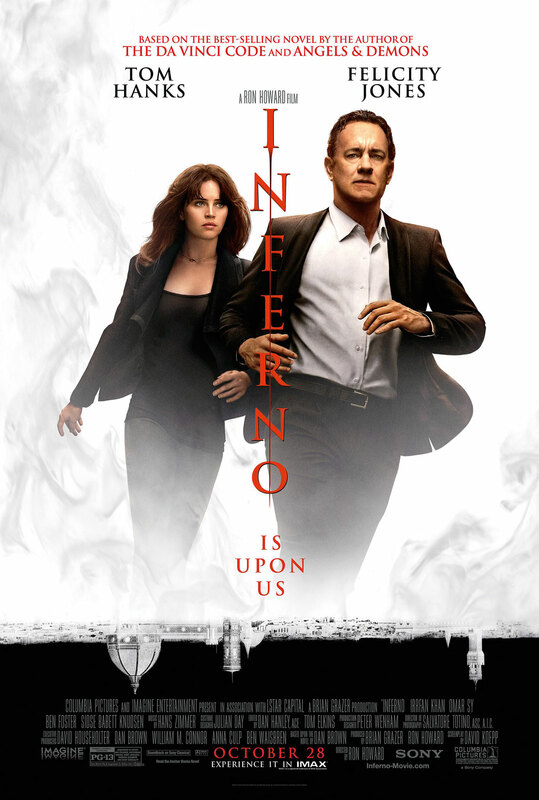 The most pleasant surprise is how funny the movie is, and not solely of the pitch-black variety. There are some gut-busting moments here. The waitresses, in particular, bring the funny in spades. 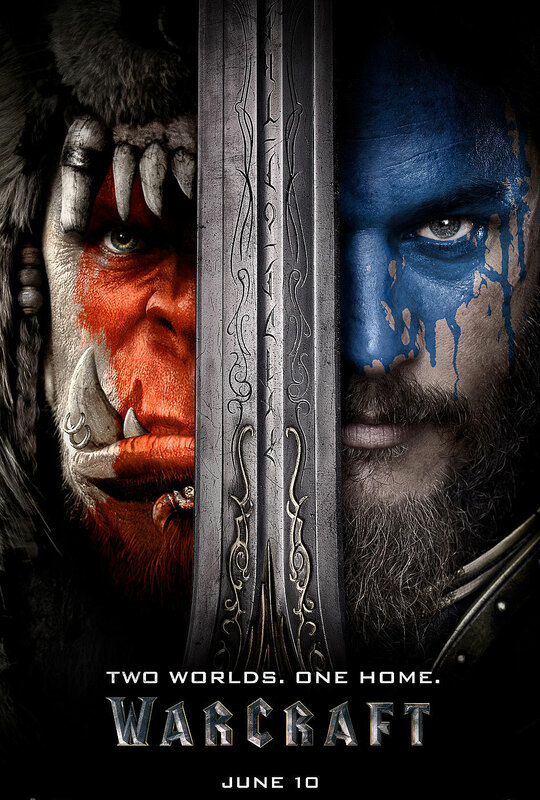 Hollywood has a pretty awful track record with video game adaptations, so when it was announced that director Duncan Jones would be bringing the mega-popular “Warcraft” franchise to the big screen, many people were hopeful that he would finally break the curse. Sadly, it doesn’t even come close. Although there’s no question that Jones (a self-proclaimed fan of “World of Warcraft,” the massively multiplayer online RPG that boasted 12 million subscribers at the peak of its popularity) is a talented filmmaker, “Warcraft” is a disappointing misfire that swallowed up several years of his career. That’s time he could have spent making more original movies like “Moon” and “Source Code” instead of this sluggish and derivative fantasy flick. The story begins in Draenor, the dying homeworld to a warrior race of orcs. Their leader, the evil sorcerer Gul’dan (Daniel Wu), uses a dangerous magic called the Fel – which feeds on the energy of life – to send a small war party of orcs through a portal to the peaceful realm of Azeroth in the hopes of conquering the land and using its inhabitants as fuel to transport the rest of the fleeing Horde. But not everyone agrees with his methods, particularly Durotan (Toby Kebbell), the noble chieftain of the Frostwolf Clan, who believes that Gul’dan’s obsession with the Fel is what caused Draenor to wither away. Meanwhile, the human forces of Azeroth – led by King Llane (Dominic Cooper), heroic warrior Anduin Lothar (Travis Fimmel) and powerful magician Medivh (Ben Foster) – scramble to defend their kingdom with the help of Garona (Paula Patton), a human/orc half-breed who must decide where her true loyalty lies: with the orc Horde that raised her or the humans that freed her from a lifetime of slavery. 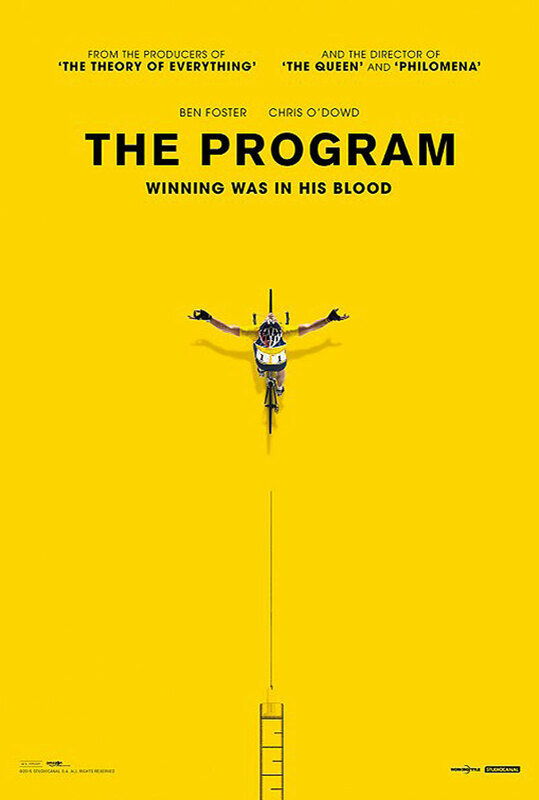 Stephen Fears’ “The Program” is the rise-and-fall story we all expected from a Lance Armstrong biopic, and that’s the biggest issue with this overly familiar tale. Despite a committed lead performance from Ben Foster, Frears’ drama is an obvious and frustrating depiction of ambition and obsession. We all know the story. Lance Armstrong (Foster) was one of the world’s most beloved heroes, until the cyclist was revealed to be a fraud. Armstrong wasn’t the biggest or fastest racer at the start of his career, but his luck soon changed after using performance-enhancing drugs, only to learn he had cancer following his first major victory. Armstrong ultimately made his grand return to cycling after defeating the cancer against all odds and went on to win more Tour de France titles, but journalist David Walsh (Chris O’Dowd) found the comeback awfully questionable. “The Program” is basically a David vs. Goliath tale between Armstrong and Walsh. Both men love cycling, but Walsh believes that Armstrong is killing the sport, which pains him. To get to the truth, Walsh faces an uphill battle as he takes on the great and mighty Lance Armstrong. In the end, that’s all Frears’ film is really about. Armstrong is portrayed in the movie as a shark. That’s fine, of course, but John Hodge’s script rarely slows down to let the audience fully empathize with the character. There is one great instance where the story is allowed to unfold more gracefully – when Armstrong comforts an ill child – that makes for a fantastic dichotomy; one of the biggest liars in the world couldn’t be experiencing a more truthful connection. It’s a superb scene that’s played with genuine emotion by Foster, showing Armstrong at his most vulnerable.